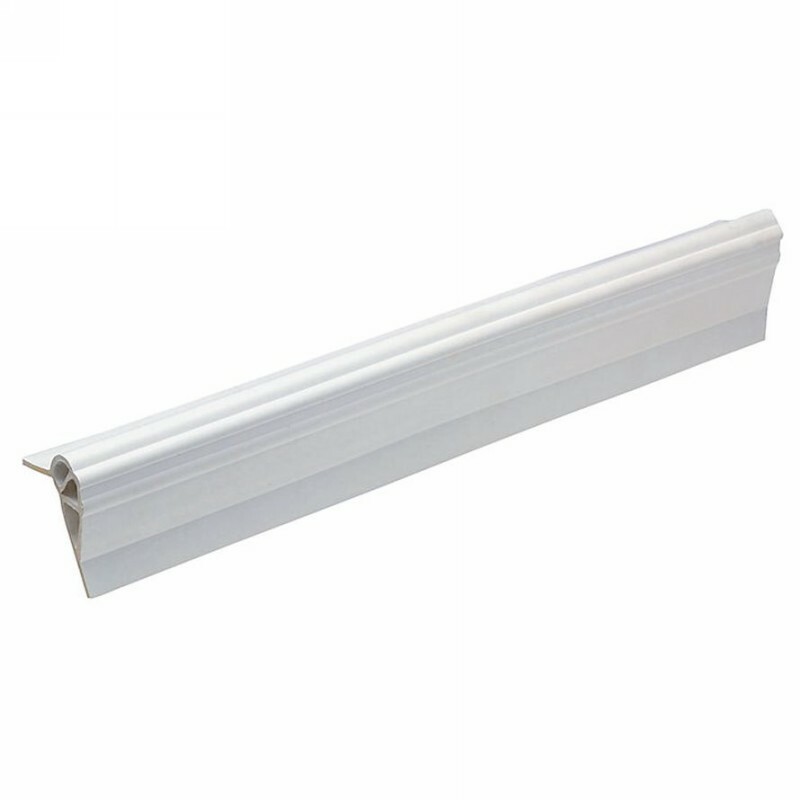 Polyguard Dock Mouldings - Protect your investment when things don't go as planned. 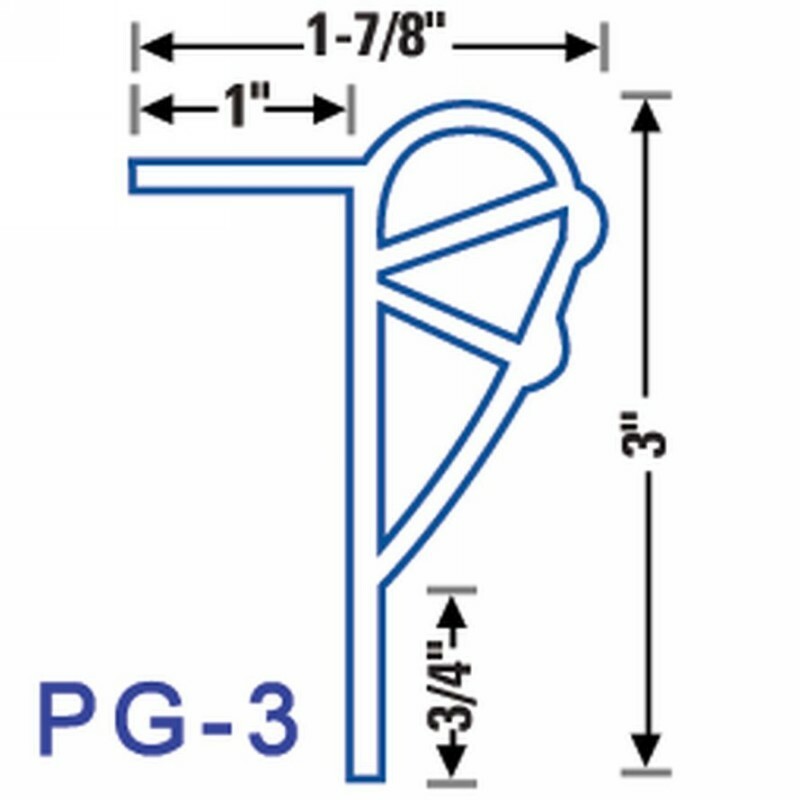 Polyguard Dock Mouldings are designed to make your dock safe and mooring easy. The dock's edge is a trouble area and any chop or surge can be dangerous for you and your watercraft. Protect your dock and smaller to medium size boats, dinghys, kayaks, and jetskis from mooring damage. Polyguard Dock Mouldings are made from the same special blend of PVC Plastisol found in our buoys and fenders, a material we have perfected over 50 years of manufacturing marine products. 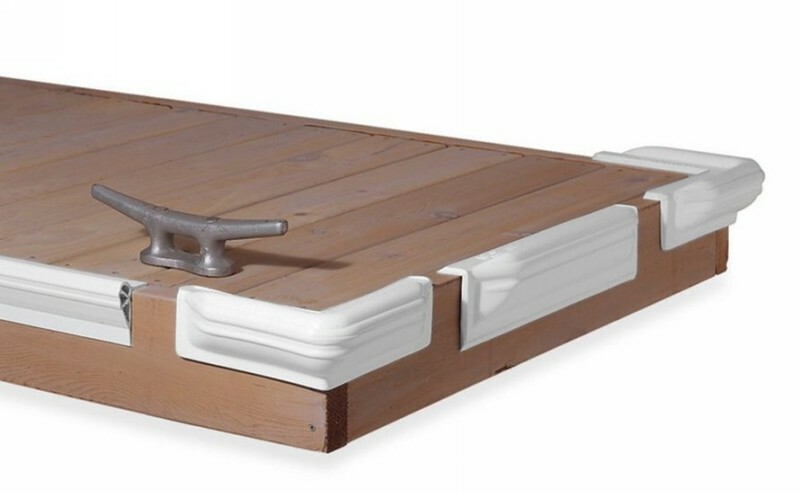 Durable, UV Resistant and, unlike polyurethane foams, resistant to permeation of algae and marine life, Polyguard Dock Mouldings are easy, low cost, protection for your watercraft investment.